Happy new year to all of you. 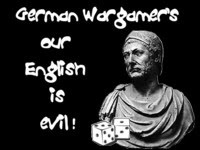 May the sixes allways shown on your dices. My year starts with some new stands for a third 28mm HotT army. This time Evil creatures. We start with a hero element: Naga Queen. Next two stands of warband. 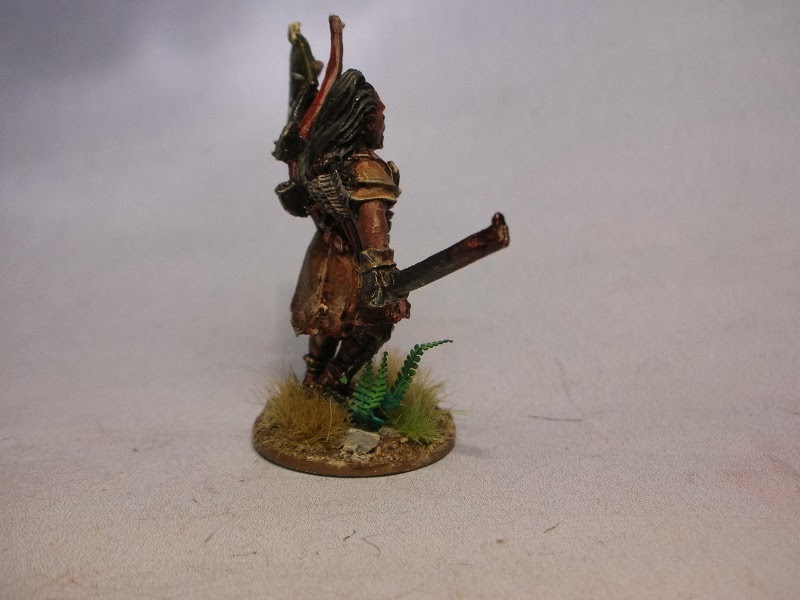 The miniatures were painted last year. First for Songs of blades but i decided to use them for HotT better. And the army so far. Also including a Ghost behemoth painted years before for some Undead stands. after of long,long time I found the time to show something I did the last months. 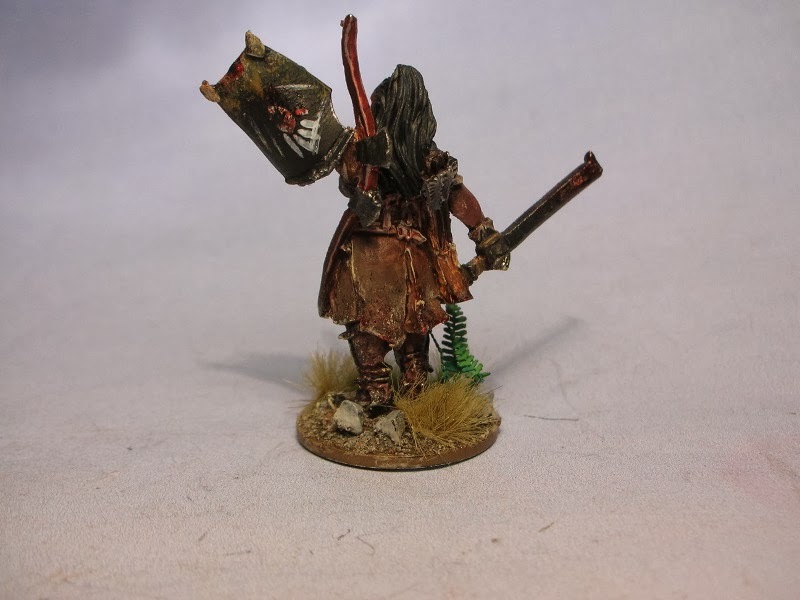 This time 28mm Undead Warband with a cursed Templar knights theme. Lets start with the dead and cursed Templar knight Rainald de Chatillon. Damned for his action he suffers now a life as Undead ghost. Next is something the Templar found under the Temple Mount. It wasn't the grail that was found it was something evil. Chained for ages the Templars released it not knowning that it was the Death himself. The last is Sybilla, Queen of Jerusalem. Cursed by God for capitulate and consign Jerusalem after defeat of her husband Guido of Lusignan at the battle of Hattin. Sorry for bad pics. I have to make new ones. 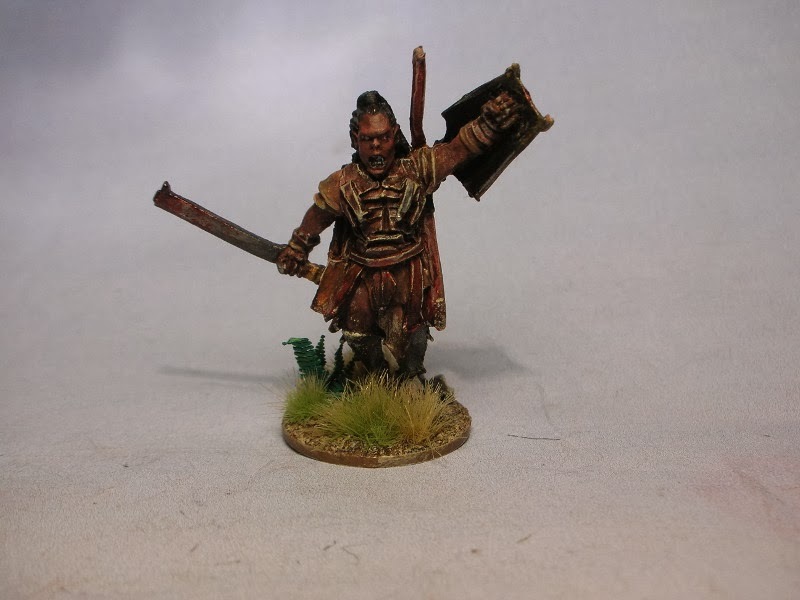 i found the time to make some pictures of my newly painted Norman warrior unit for SAGA. 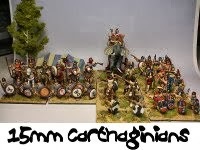 As promised here is the first stand of Norman army of Antioch. Its a spear stand. The figs on the left and the fig on the rigt are from Gripping Beast. The one with the blue/yellow shield is from Perry Miniatures. it was a bit quite here. Damn, last post in november - a lot of time since then passed by. So happy new year to all of you! But now I am back. Back with a two new projects. First project is SAGA Lord of the Rings. 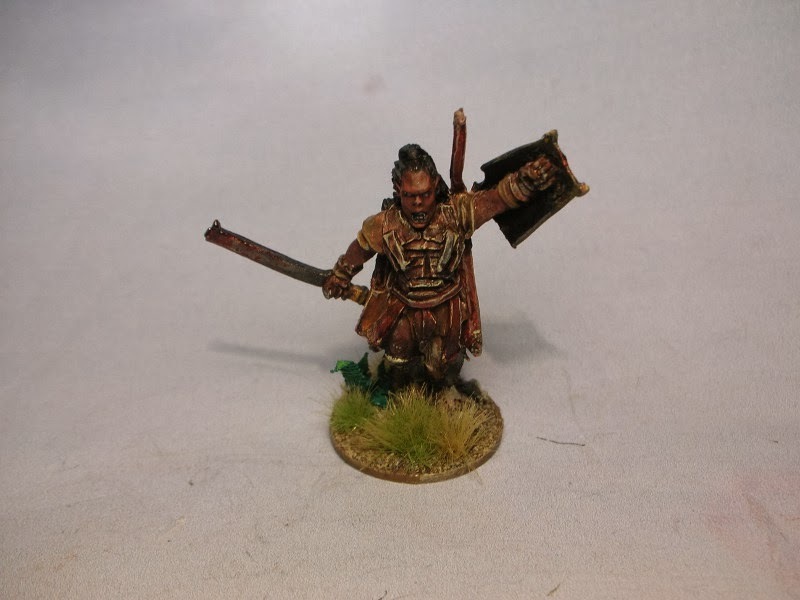 I start with a Isengart army Warlord: Lurtz by Games Workshop. I am thinking about giving him some white warpaint in face. What do you think? 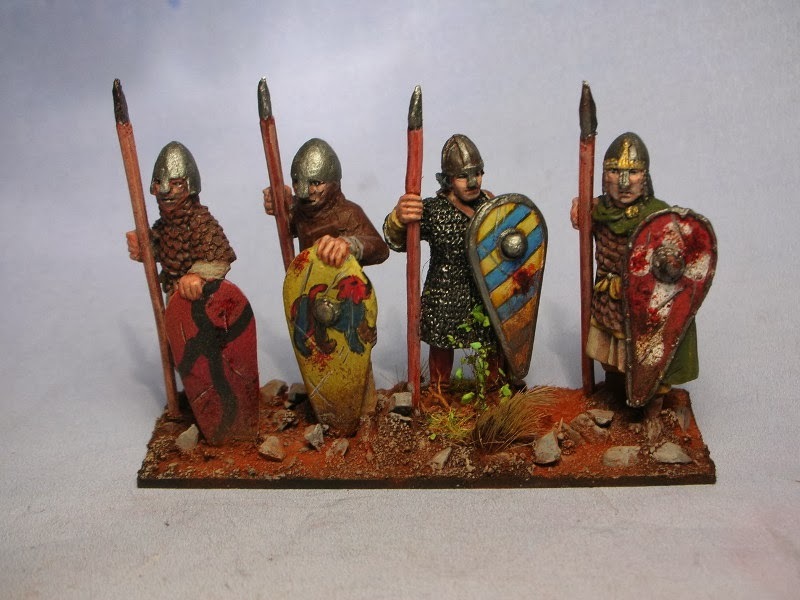 The second project will be a 28mm DBA Norman Crusader army of Antiochia.